Black Panther. The greatest ever Marvel villain? | What's in the Box? Explicit Black Panther. The greatest ever Marvel villain? 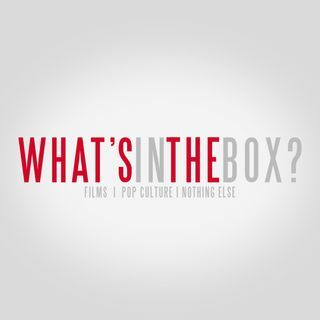 From: What's in the Box? by What's In The Box? Who doesn’t love a great villain? Tristan and Chris discuss Marvel’s latest and villainy in general (specific to films- not IRL). Where does Eric Killmonger rank among other nefarious Erics (Magneto, we’re looking at you)? Wait a minute, wasn’t the bad guy in Cliffhanger also called Eric?